The Basaltex Transmitter inserts are made from a mineral that comes from lava stone, and is incorporated to add a 100% natural material into a frame to make it 92% more resistant than standard fibreglass. The net effect is a torsionally stiffer frame than ever before providing superior power transfer into every shot, and better feedback into the hand. 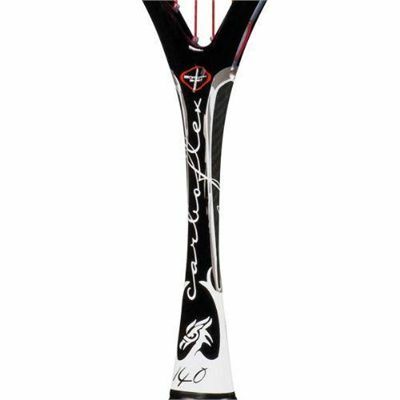 The smaller head size and lighter base frame weight coupled with the lower balance point on this Carboflex 140 Basaltex squash racket make it more of a control frame compared to the older model, and the striking colours make it stand out from the crowd. 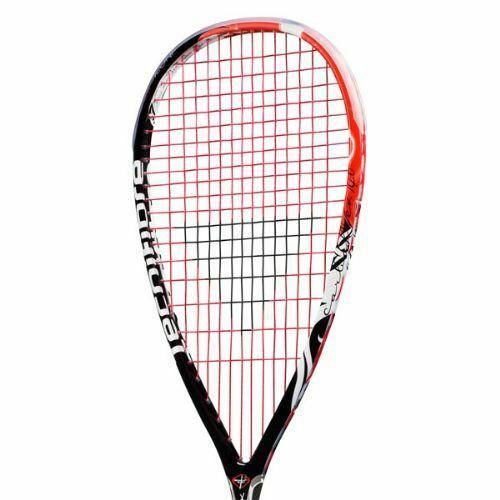 The Tecnifibre X-One Biphase 1.18mm string is designed to last longer, and with a more consistent performance than many standard multi filament strings that come in other frames. 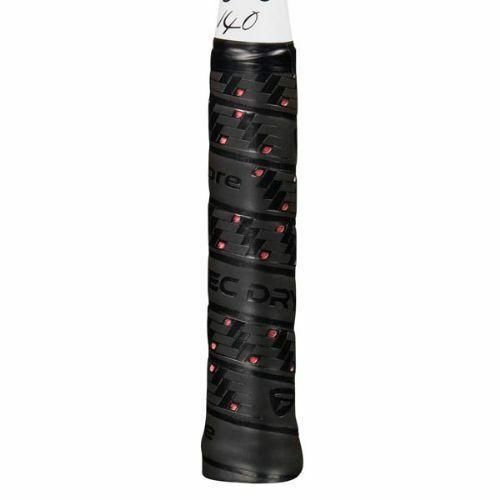 The Tec-Dry grip works to wick sweat away from the hand and allows you to get the very best response and performance from every shot. 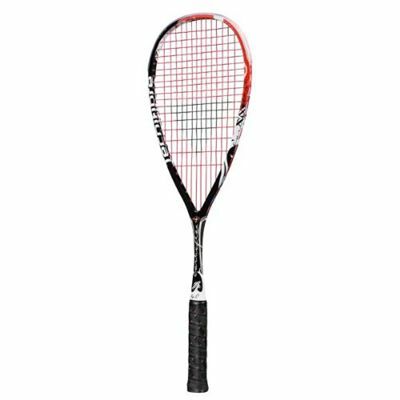 Tecnifibre offers very high quality squash products with different concepts developed for the rackets and different techniques used for the range of the strings. All with the benefit of Tecnifibre's ongoing experience of competition play. This is a good racquet for an intermediate or advanced player. While initially, compared to others on the market, it feels a little heavy, once you appreciate the different balance, and adjust your swing, it starts to perform. Pace is added to straight drives and height is added to lobs. It takes some getting used to but if you persist, it pays great dividends. for submitting product review about Tecnifibre Carboflex 140 Basaltex - Squash Racket.